Maybe we need more savages the rest of the world put together, it is our comfort food. It is something do so well! Crusty bread, mouthwatering strong cheddar, a tangy pickle, the perfect lunchtime fair. Lashings of salt beef on rye bread, accompanied by creamy rich German mustard or bitingly hot Polish mustard, the list goes on of great British sandwiches! 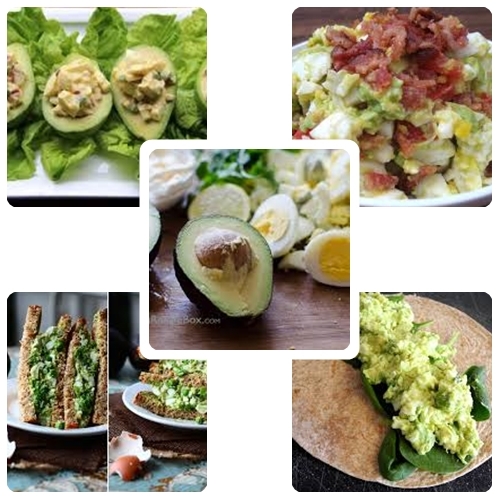 It’s no secret that the British invented afternoon tea, in fact that another perfect time to eat Diabetic Egg Mayonnaise sandwiches.This recipe replaces the very heavy calorific fatty mayonnaise with the healthier avocado fat option! This option makes a diabetic egg mayonnaise sandwich healthier it doesn’t take any of the richness and sublime taste away.It still has the same wonderful chunky texture. An added bonus is it also has a richer greener more vibrant color than the rather insipid looking, but great tasting traditional egg mayonnaise.Paprika, dill or tarragon complement eggs perfectly, I prefer to use one of the three, but there’s nothing stopping you trying them all. 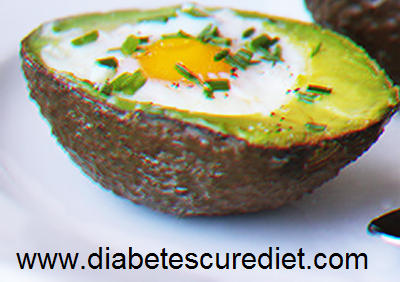 Add hard boiled eggs, avocado, Dijon mustard, lime/lemon juice, and salt and pepper to a small bowl and mash with the back of a fork until fully combined. If desired, serve on a crispbread with tomato, rocket or watercress, a sprinkle of fresh herbs or dried spices, and a pinch of coarse Himalayan salt. If you like the idea of this for breakfast but can’t face the idea of having it cold, separate the egg and drop the yoke in half of an avocado, for the egg white around yoke cover with freshly ground black pepper and pop it in the until the edges set about six minutes. Hello: I will be visiting your page often. Being a diabetic myself, I know the personal struggle that one has to endure on a daily basis. The only solutions Dr’s have is keep increasing your dosage of medication. So true Rochelle – my husband weas kept on the diabetic register for three years after he stopped being a diabetic because the doctor was paid to keep him on the diabetic register.